Customer service has become a central focus of management strategy as companies strive to achieve excellence in the increasingly competitive market place. It is indeed the new standard by which customers judge organisations and by which organisations evaluate themselves. Organisations have come to understand that the opportunities for growth in the marketplace will not come from new products or markets, but from the ability to deliver high quality and excellent customer service. Organisations today are defining and implementing roadmaps for customer service transformation. They are improving the ambience of their service outlets, redesigning processes for improved efficiency, investing heavily in technology to support business operations, releasing new products to meet perceived customers’ needs, improving systems and processes for customer complaints handling, paying more attention to the ‘voice of the customer’ and building a strong customer service culture. The quest for excellence at UBA is no different. 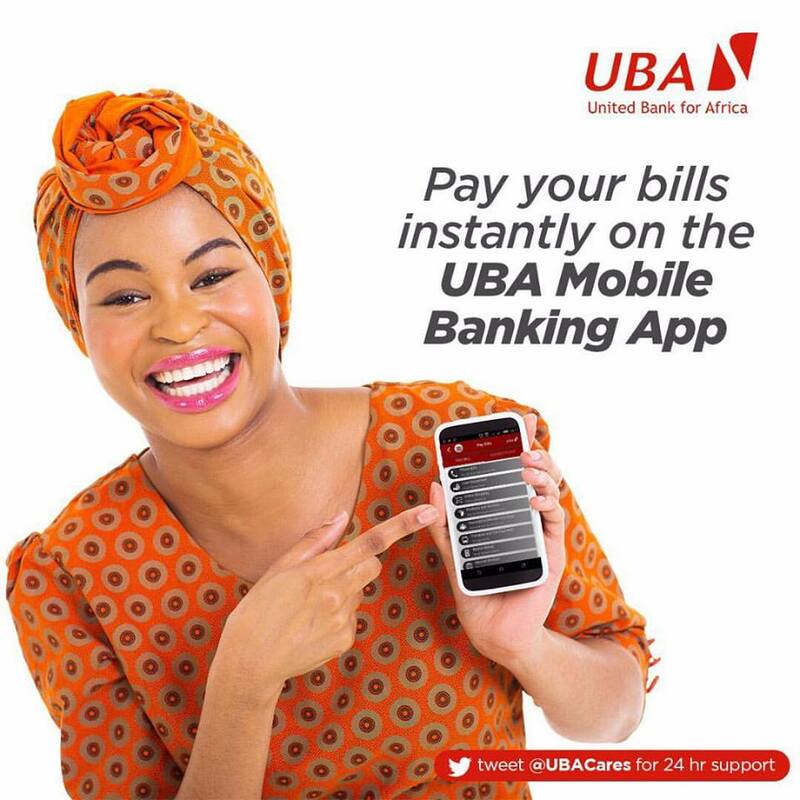 Having set inspirational goals on service, UBA is fully focused on the customer and customer satisfaction. Various service transformation initiatives are being implemented including upgrade of its electronic channels, heavy investment in technology to support seamless business processes, branch infrastructure upgrade, continuous business process improvement, the 24/7 Customer Fulfilment Centre for complaints handling, product innovation and various change management programmes to bolster the high service standards culture in UBA. 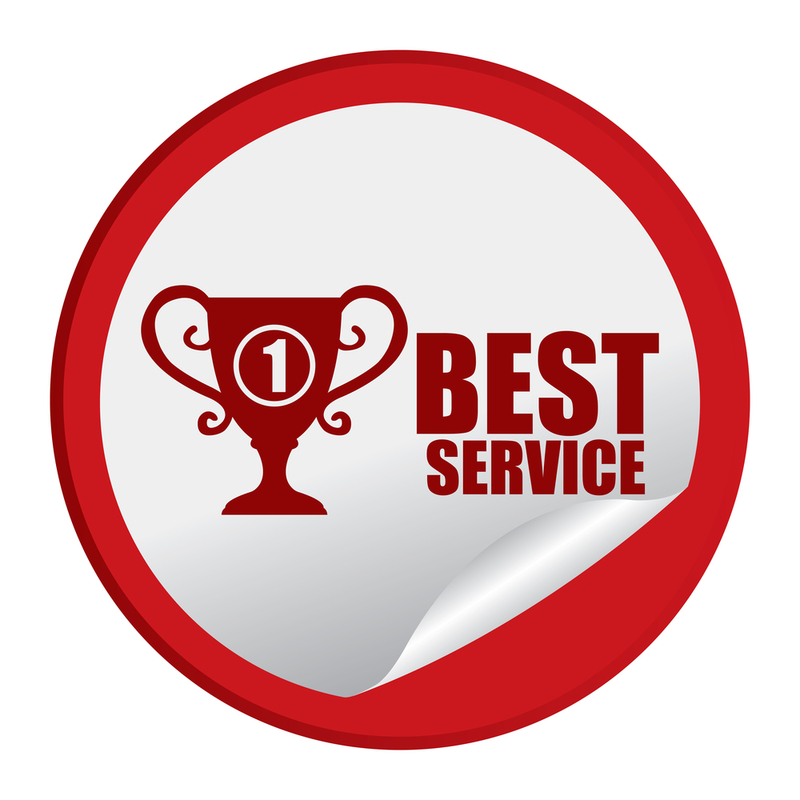 While most organisations strive to improve their service standards through various programmes, ultimately, the task of providing excellent customer service falls on employees. The success of the service transformation drive of most organisations today is therefore largely dependent on individual staff members because it is impossible for an organisation to excel in customer service without a crop of ‘service excellence driven’ personnel. Excellence in an individual connotes the individual’s stamp of superiority, distinction, uniqueness and brilliance. It sets the individual apart from the crowd because it signifies extraordinary quality and exceptionality. This trait is evident in all very successful individuals and indeed, majority of staff of successful organisations. Deep passion for service: The ‘excellent’ individual understands that the customer is ‘King’ and the reason for the company’s corporate existence, so s/he appreciates, respects and values all customers and serves customers with passion, zeal and enthusiasm. The individual also has a good customer service orientation. Reliability: The ‘excellent’ individual is a person of truth and integrity. Her/his word is her/his bond; promises made to customers are kept. 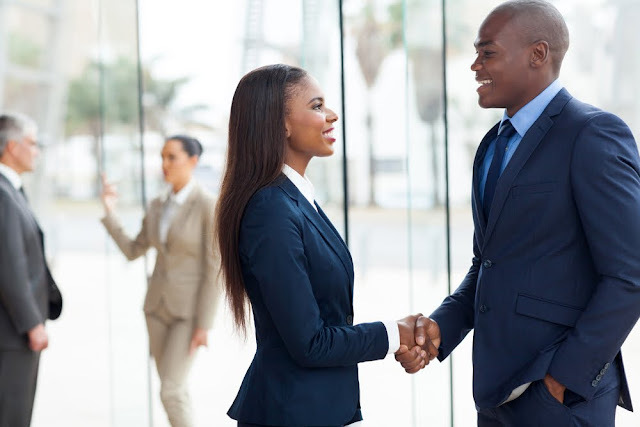 Effective Communication Skills: The ‘excellent’ individual relates to customers in such a way that there is always mutual understanding and no ambiguities. Prompt Resolution of Issues: Resolves customer’s issues with a sense of urgency based on a genuine concern for the customer and customer satisfaction. Hitch-Free Business Operations: Such an individual ensures systems and processes function optimally. S/he supports smooth business processes, has a good system maintenance culture and is prompt to resolve issues that can halt business processes. Strong Customer relationships: The individual builds strong customer relationships. S/he knows key customers personally and always goes the extra mile to serve and delight them. Knowledgeableness and Competency: The ‘excellent’ individual is technically sound, competent and is very good on-the-job. The individual is also well read and has a good knowledge of the industry s/he works in. The individual is passionate about self development and does not wait for officially scheduled training to deepen knowledge and skills. Innovativeness: With a strong desire for service excellence, the individual always consistently reviews business operations with a view to improving efficiency of business processes. Perfectionism: The ‘excellent’ individual is careful and produces top quality, error free output by paying attention to the standard of every detail of the working environment, observing the highest standards. Commitment: The ‘excellent’ individual is truly and sincerely committed to the goals, objectives and the very essence of the organisation, spreads only ‘positive’ energy within the organisation, is hardworking and never gives up. Imbibing and consistently demonstrating the tenets discussed above will build excellence in you and make you a role model for other staff in the organisation. Perfectionism is one of the features of famous people. During college years, there are obvious signs that a student is a perfectionist. These are willing to write essays, thesis statements and dissertations (click to view the advantages).